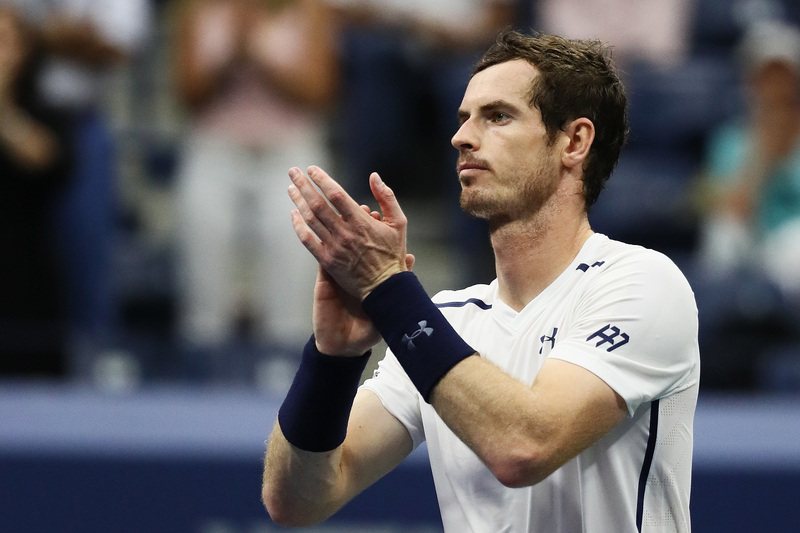 Andy Murray claimed it was so hard to hear during his US Open victory over Marcel Granollers that it felt like he was wearing headphones. 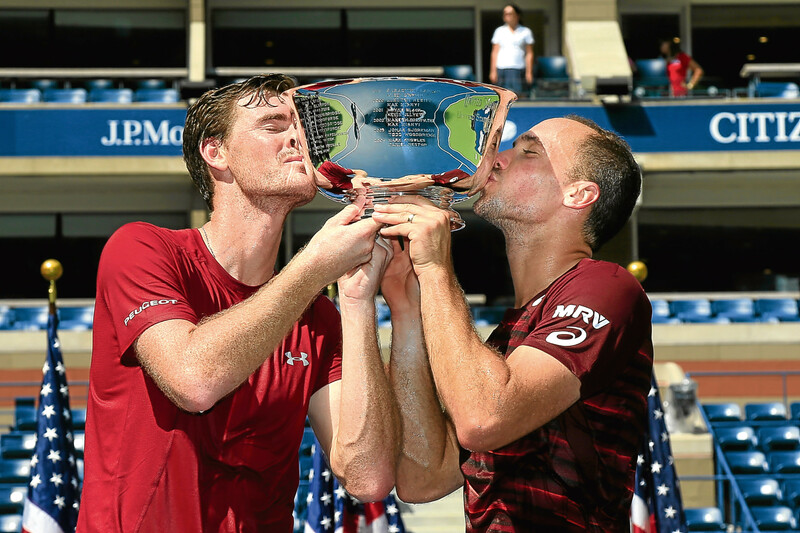 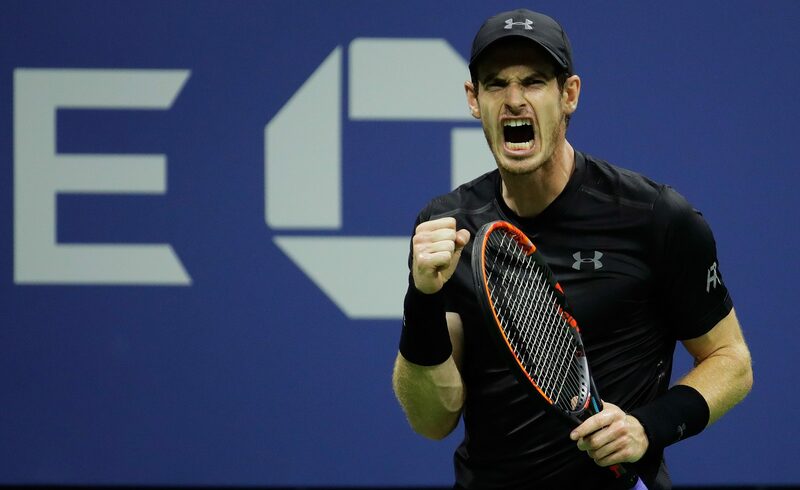 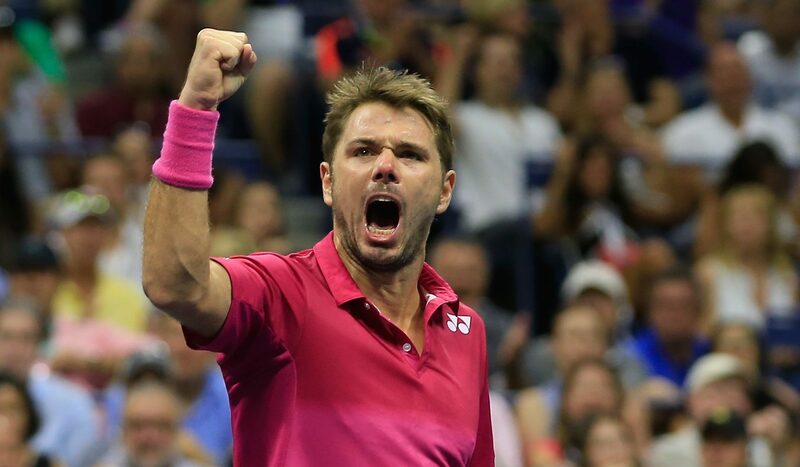 Andy Murray made it five British players into the US Open second round for the first time since 1987 by cruising past Lukas Rosol in straight sets. 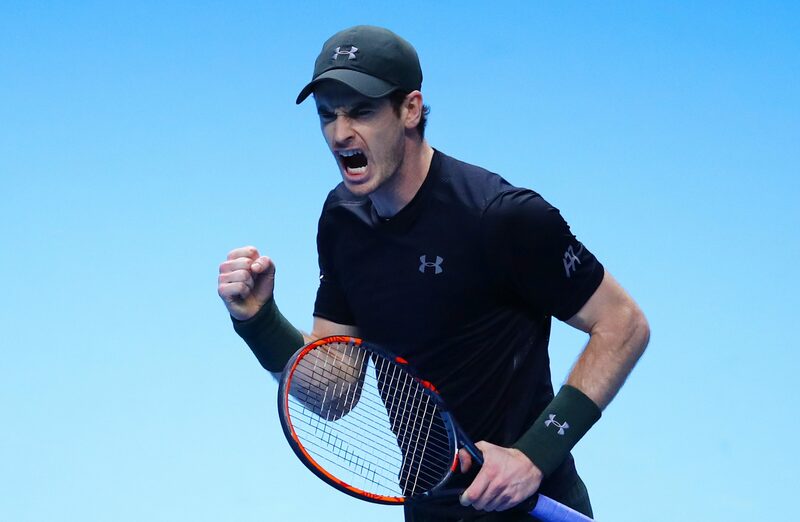 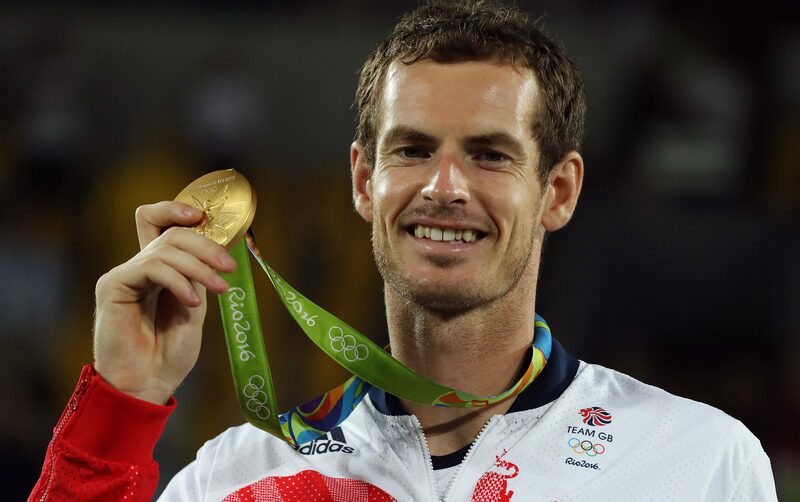 Andy Murray was tired and emotional but victorious after coming through one of the hardest matches of his career to write his name into Olympic history. 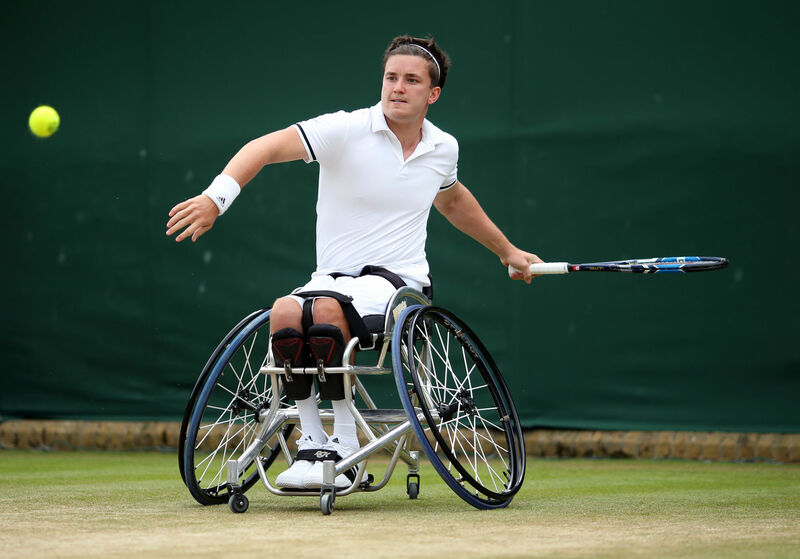 Great Britain's Gordon Reid earned a place in Wimbledon history by reaching the inaugural first men's singles wheelchair final. 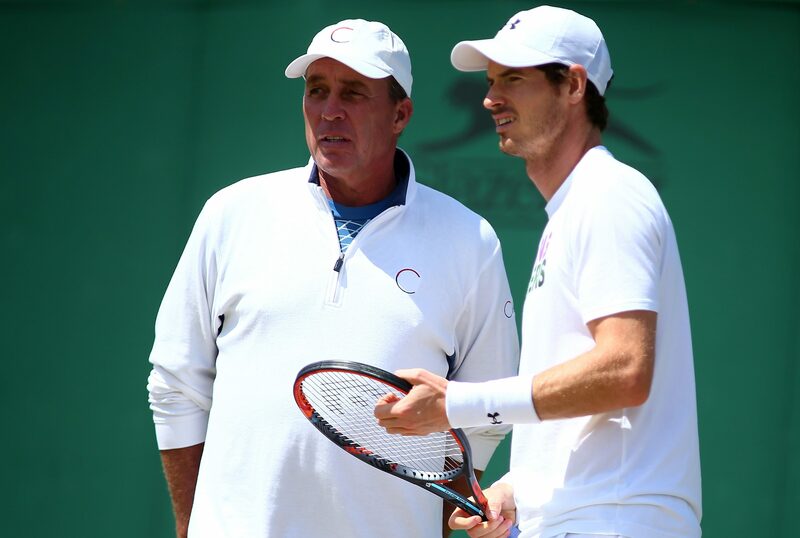 Andy Murray is feeling the benefit of having Ivan Lendl back in his corner as he prepares for another Wimbledon semi-final. 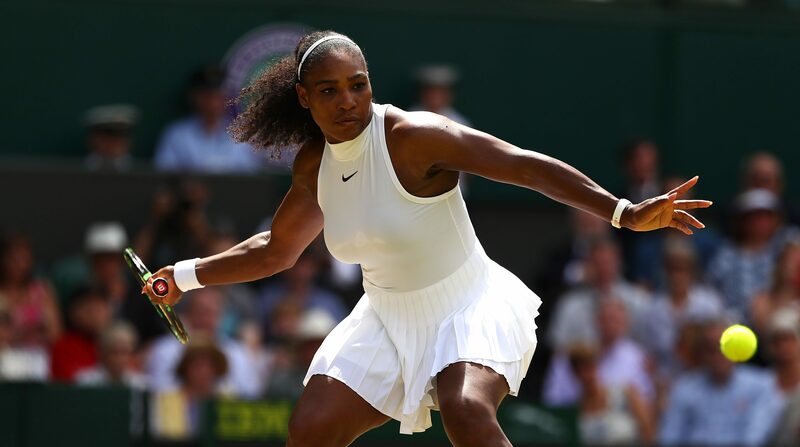 Serena Williams inflicted the fastest ever demolition in a Wimbledon semi-final as the American took just 49 minutes to thrash Russia's Elena Vesnina. 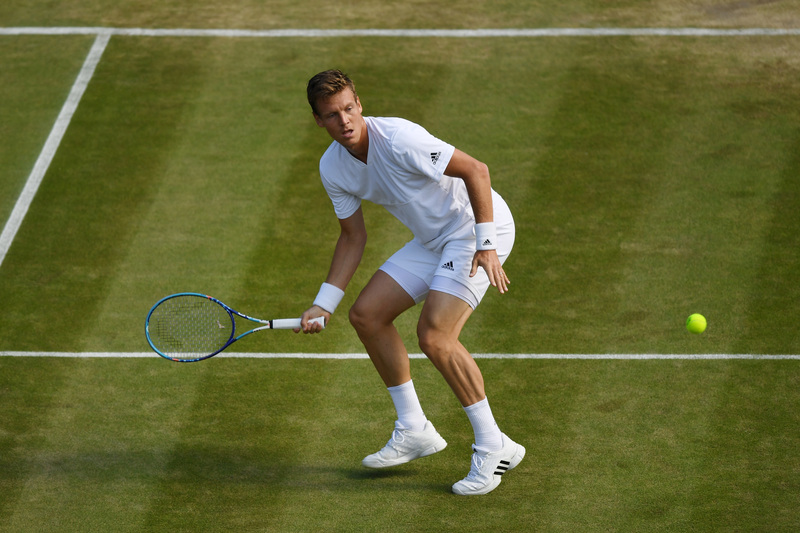 Tomas Berdych insists his spat with the Andy Murray camp during last year's Australian Open will have no bearing on Friday's Wimbledon semi-final.